The MARI Kimbap Shop and their team are modern innovators in the fast Korean cuisine scene. With their unique ‘bakery style’ approach to traditional kimbap, they allow their guests to no longer make those hard decisions when it comes to the various types of kimbap. Their minimalist store layout enables guests to pick and choose perfectly delectable portions of every type of kimbap available. 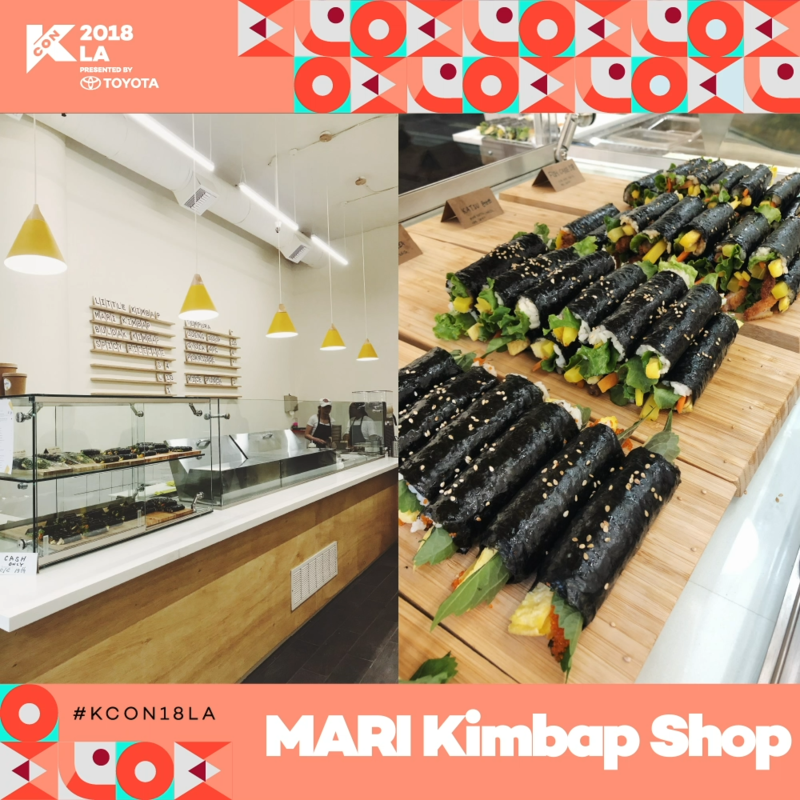 Since their grand opening on March 15th of this year, MARI Kimbap shop has been graciously rolling out delicious ‘MARI’ style Kimbap for all of LA’s K-TOWN and more!